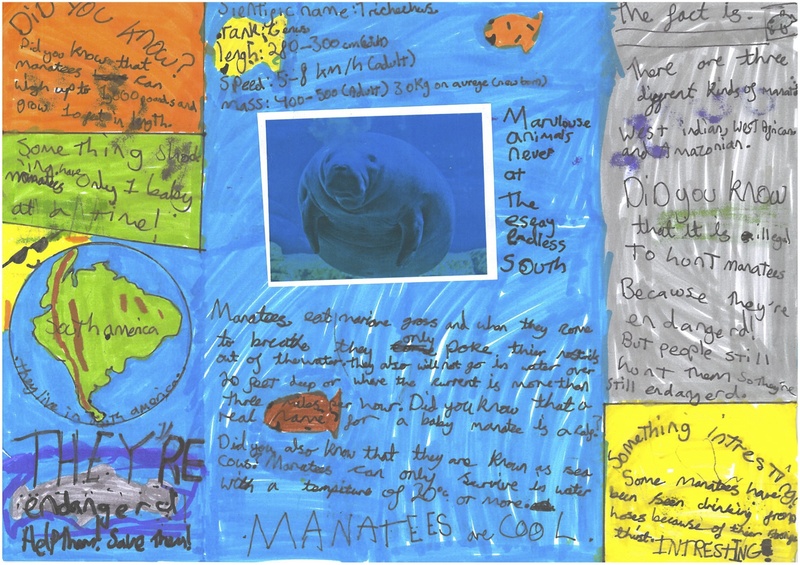 Rudyard Kipling are mad about manatees! You mentioned that the word ‘conservation’ was sometimes a really tricky thing to understand. You’re dead right – it’s hard to understand because it can mean so many different things. When I went to the Amazon to research Manatee Baby I learned something about that. One way that people work to the conservation of manatees is to persuade fishermen not to hunt them any more. Although manatee hunting is against the law, people still do it in places that are a long way from a police station – as many small villages on the river are! So to stop people hunting, they had to WANT to stop. The organisation Natutama with whom I worked in the Amazon told me that one of the ways they persuaded the fishermen was to always have a pot of coffee ready and something to eat in their kitchen, so that fishermen would pop in on their way home from the river. That way, the Natutama workers could just chat to the fishermen without trying to tell them off at all, but just to tell them things about manatees – such as how slowly they breed and how easily their numbers can fall. They could also ask the fishermen about the manatees they had seen, and remind the fishermen of all the traditional stories about manatees and how important they are in the local culture. Little by little, the fishermen started to say they didn’t want to catch manatees any more. 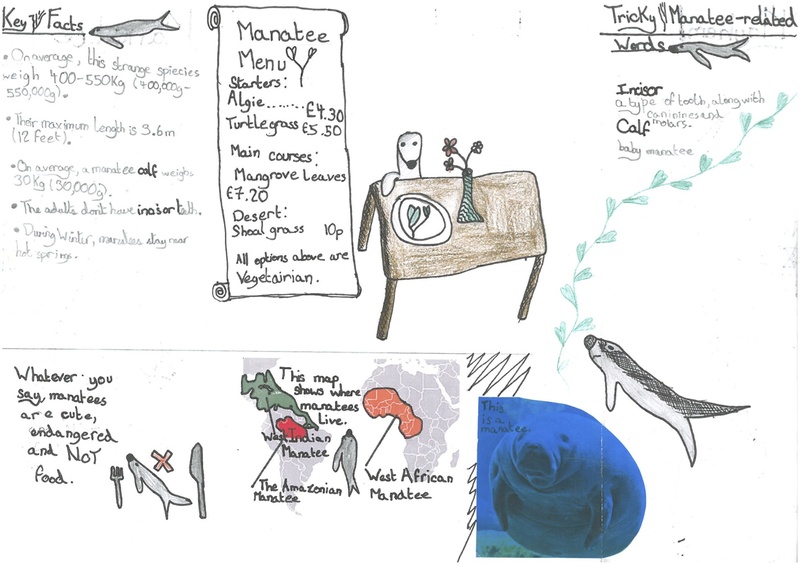 And once they had started to think about how slowly manatees would recover from being hunted, they also began to think about other forms of life in the river, and how they could make sure that those animals too would be in the river for their grandchildren in the future. So sometimes, conservation can be about making coffee and biscuits and having a chat!